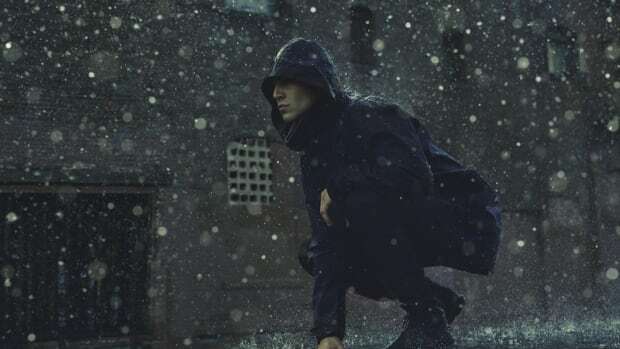 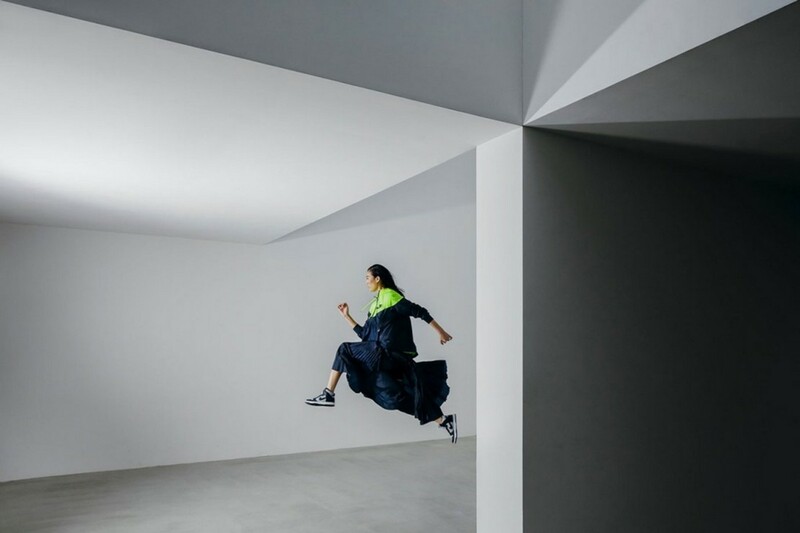 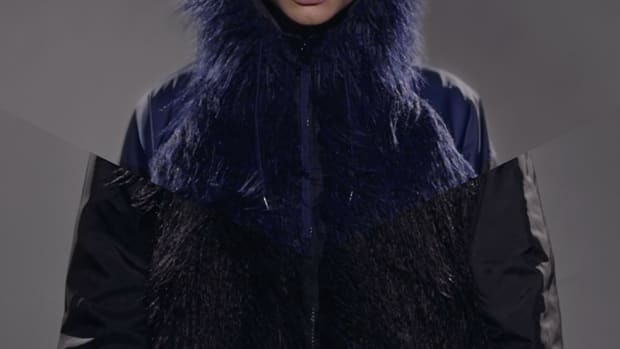 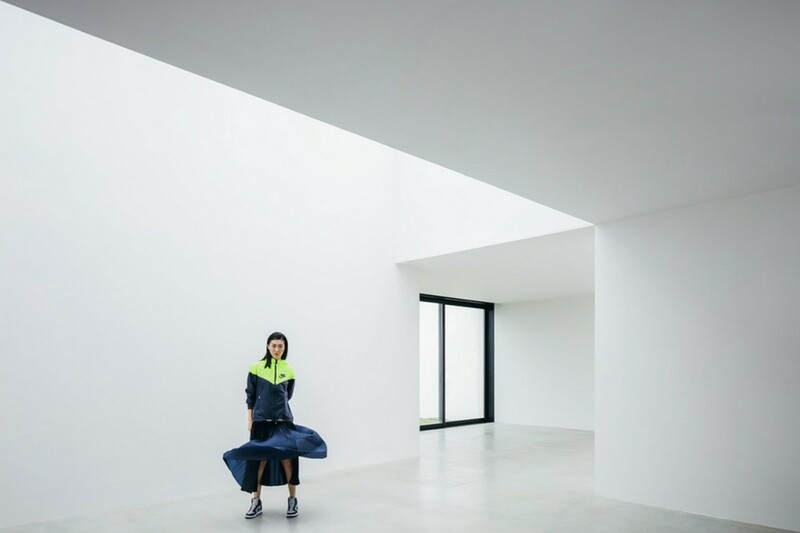 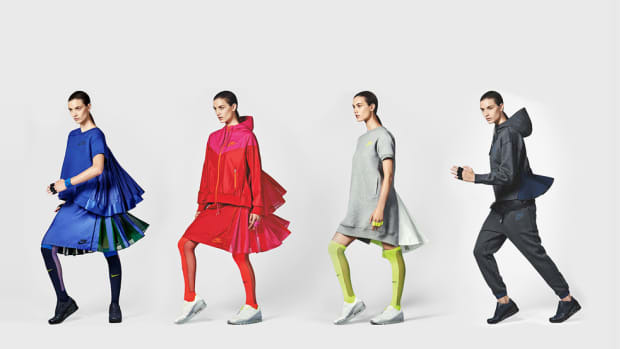 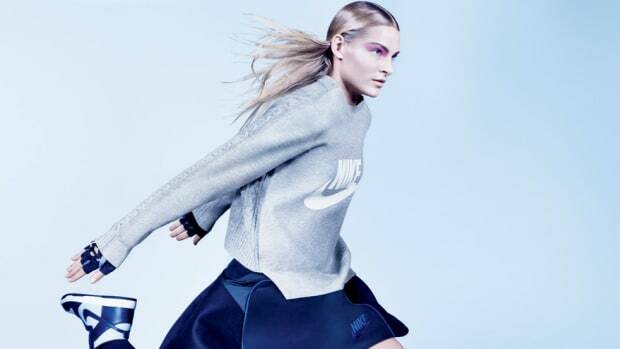 Where to start with this sacai x NikeLab Holiday 2015 Editorial? 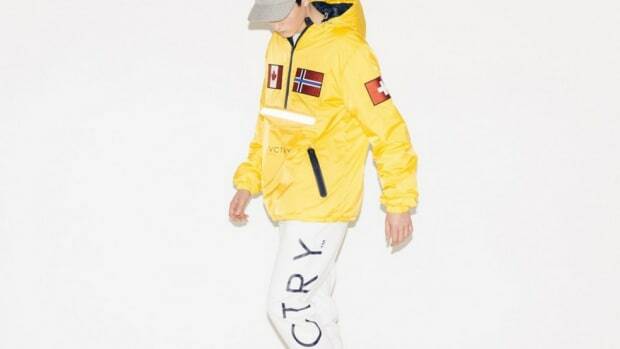 You really can&apos;t go wrong. 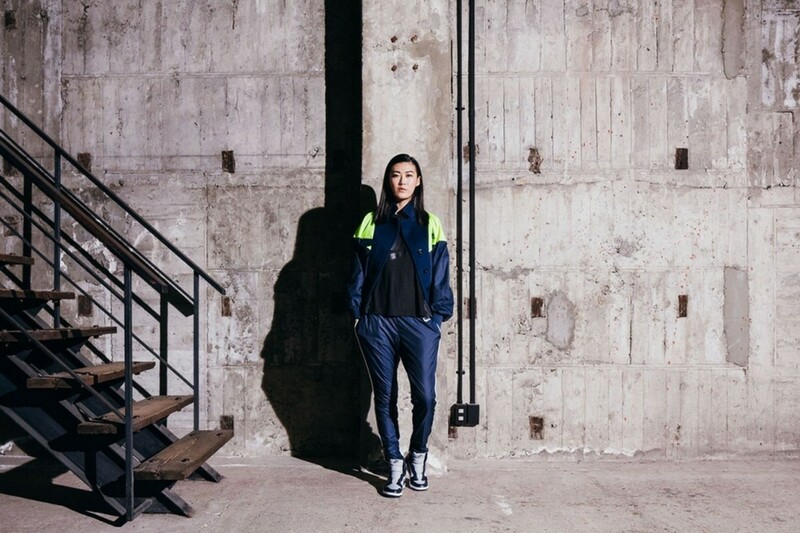 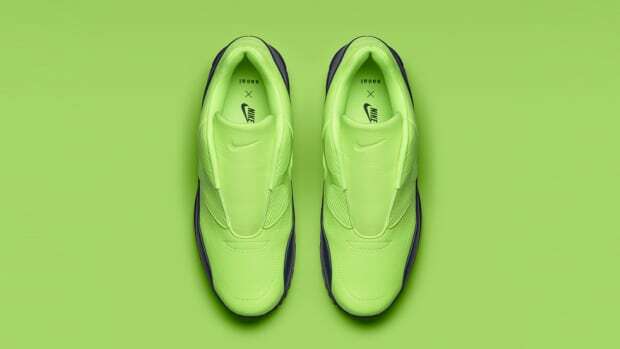 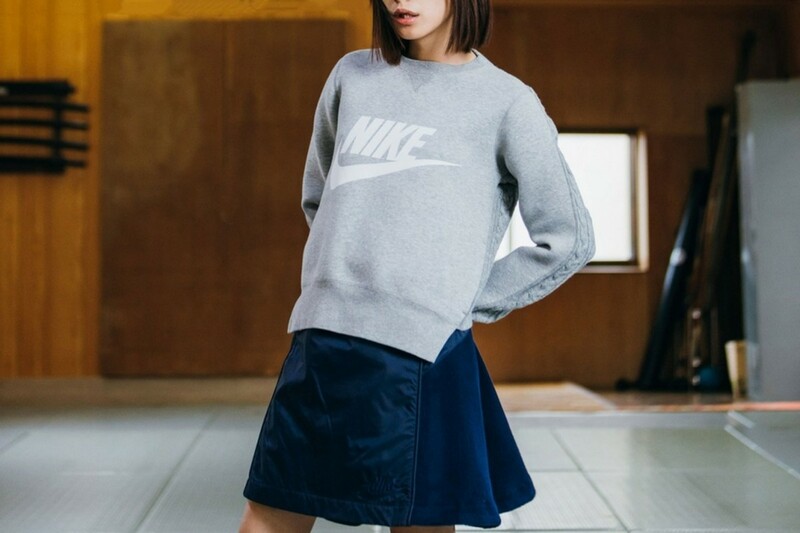 Blending Nike&apos;s deep sportswear sensibilities with sacai&apos;s endless stores of style, their seasonal drop doesn&apos;t see one weak item among the bunch with function and smooth, flowing aesthetics playing nicely with Nike&apos;s athletic prowess. 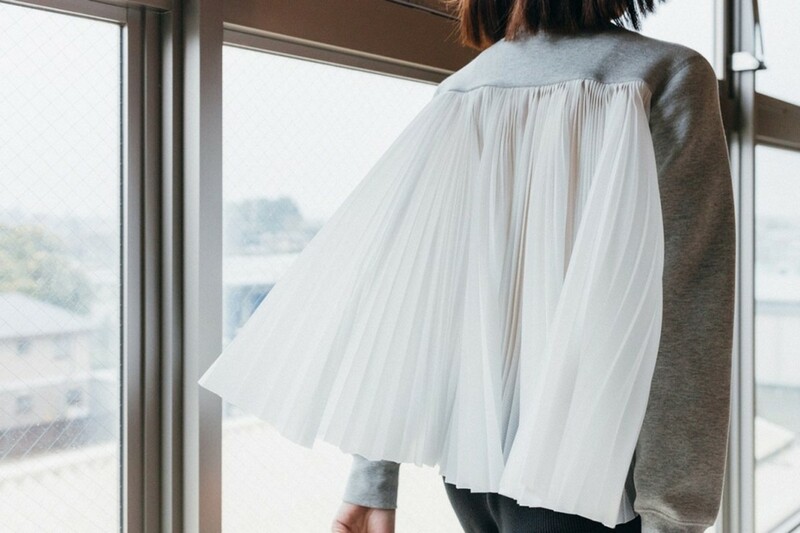 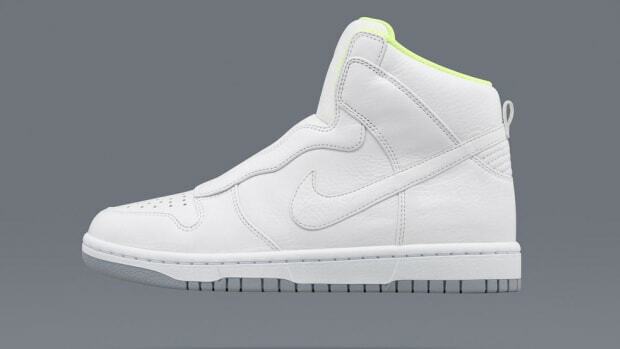 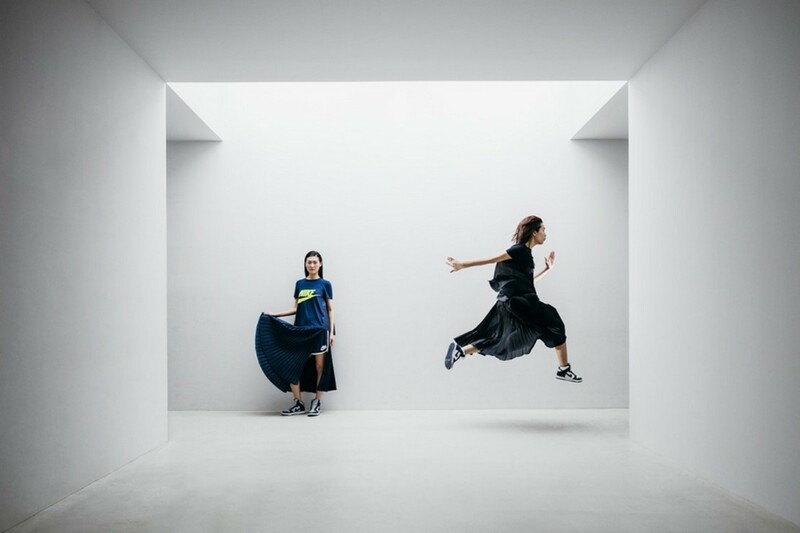 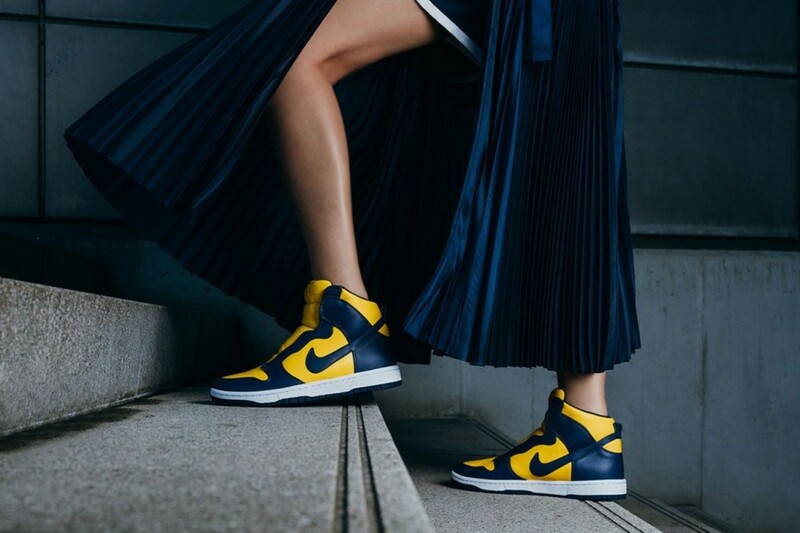 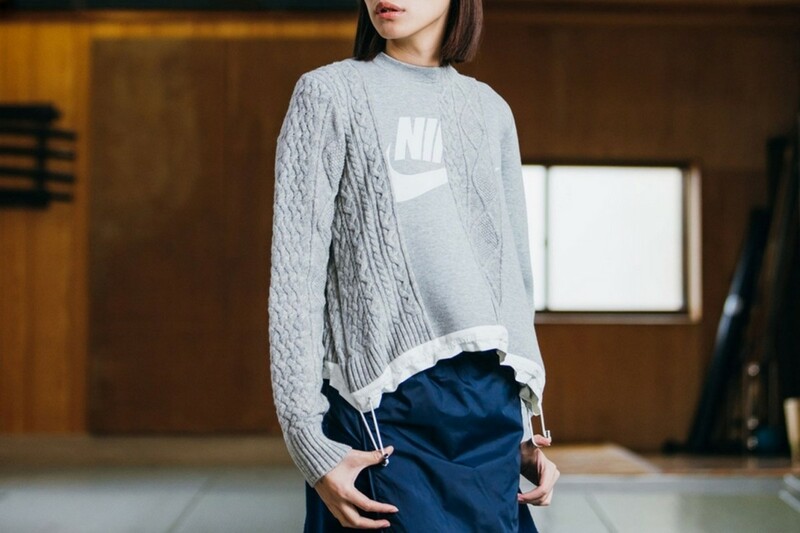 The Japanese label is led by Chitose Abe, who is known for employing unique materials to her collections like wool and lace, which add new texture and depth to traditional Nike pieces for a luxurious look, including the Nike Dunk Lux. 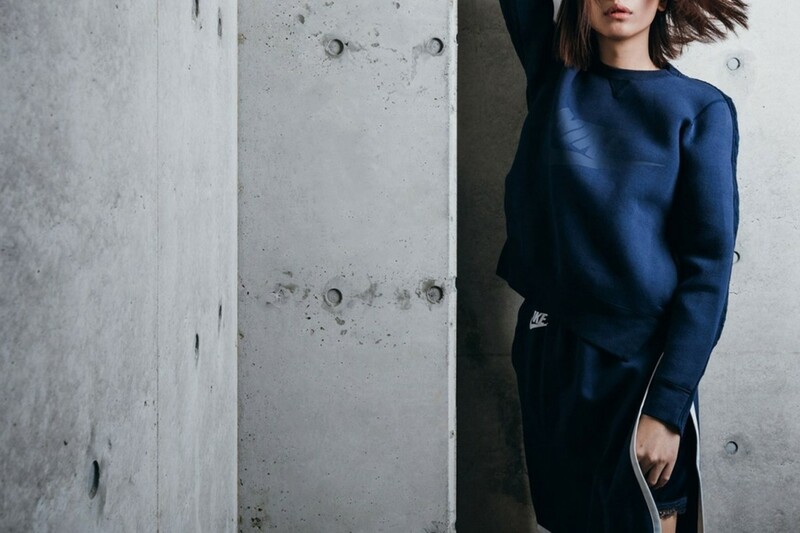 Look through the entire lookbook below and see these hit stores December 10.